19. Never No More Lonely - Fingers Inc.
22. 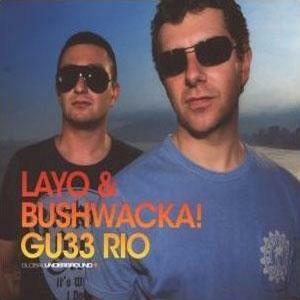 Time to Feel the Rhythm - Layo & Bushwacka! 11. After the Love/Ashes Remain - Jesus Loves You. Layo & Bushwacka! 14. Tabloid - Layo & Bushwacka! 18. Saudade Remix - Layo & Bushwacka!